For years, employers have been complaining about a lack of skilled workers, and their complaints are borne out by U.S. employment data. According to the Bureau of Labor Statistics, in August, there were 5.8 million jobs posted, with the ratio of 1.5 unemployed persons to job openings. Over 17 million Americans are either unemployed, not working but interested in finding work, or doing part-time work but aspiring to full-time work. Why, then, is it so hard for employers to find qualified talent? According to a report published by McKinsey & Company, part of the reason is that there is a “tremendous mismatch” in our job market. Today’s workers often don’t have the skills or education required for the open positions (i.e., too many humanities majors and not enough scientists and engineers). Based on the research they conducted, McKinsey determined that the U.S. will not have workers with sufficient training or education to fill the positions that are likely to be created in the future economy. Even more interesting, according to The Global Talent Index Report: The Outlook to 2015 -- a report written by the Economist Intelligence Unit and published by Heidrick & Struggles – another cause for corporate concern has to do with the shortage of “soft” skills among new hires. When asked about the primary shortcomings of their management-level recruits, survey participants cited “limited creativity in overcoming challenges” at the top of the list. 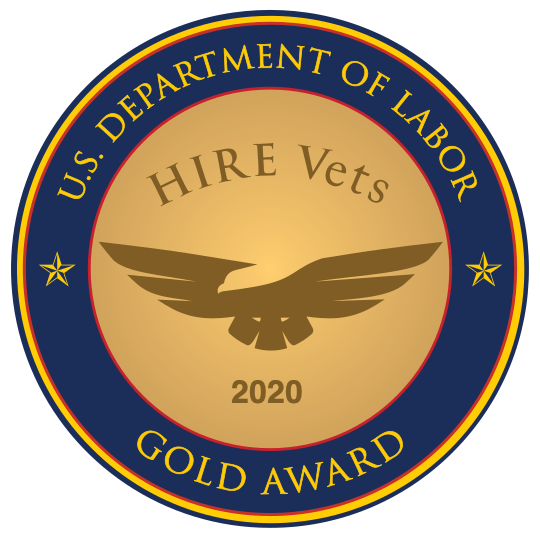 In addition, veterans offer civilian employers a wide variety of skillsets, most of which are directly applicable in the workplace. Considering that the U.S. military is one of the largest organizations in the world, it has a need for just about any skillset you can imagine -- from cooks, to mechanics, to healthcare, to management and administration. Better yet, according to a survey conducted by The Corporate Executive Board (CEB), veteran employees perform at a level that is, on average, 4 percent higher than non-veterans, and turnover rates are approximately 3 percent lower than non-veterans. It just may be that military veterans are the solution to the “jobs mismatch” challenge.